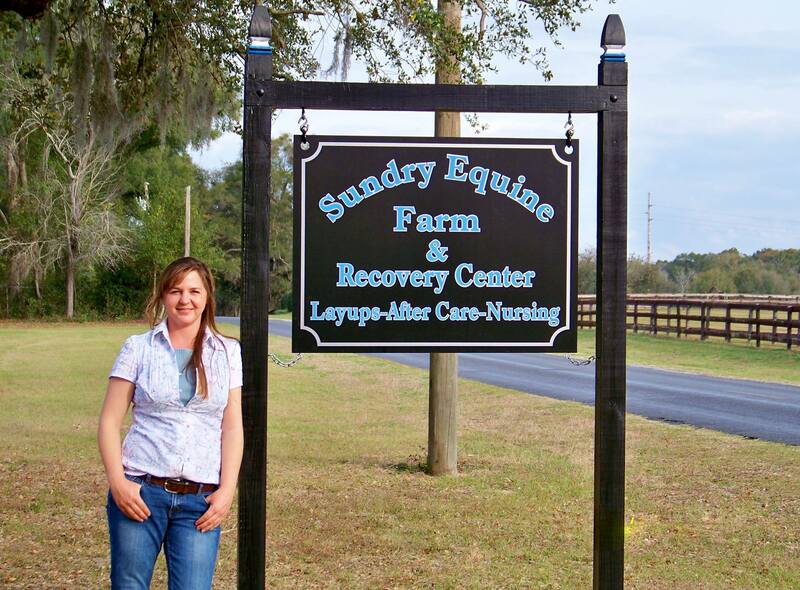 Sundry Equine Inc. was started in 2007, by Jen Sinapius, as a mobile equine assistant service that included farm sitting, and mobile vet tech services involving medication administration, bandaging, wound care, and surgical aftercare all under your veterinarian's advisory supervision and assisting with many veterinary procedures on your farm. 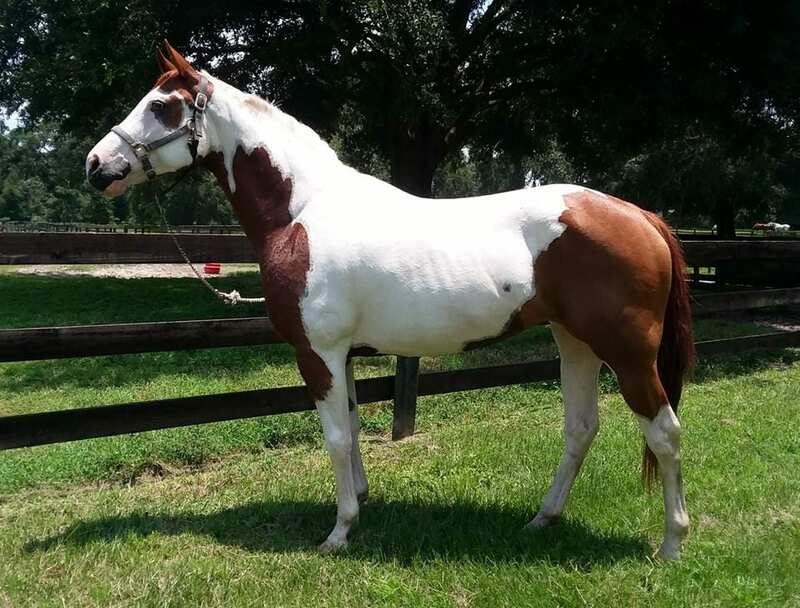 Jen has studied Equine Science and Management at the State University of New York in Morrisville, and has worked on many large breeding and training operations for over 20+ years and gained the knowledge that all large operations have to offer. She then went on to work as a technician for some of the best Vet hospitals in Florida. 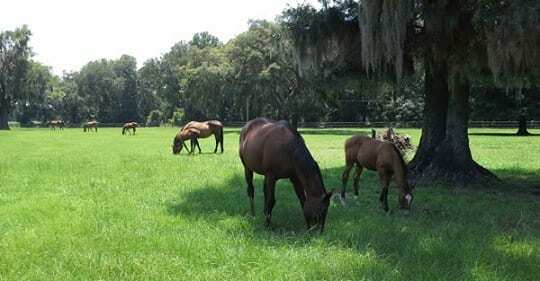 She has now opened Sundry Farm located in the North West region of Marion County, in Ocala Florida, where they offer equine nursing and lay-up care to all breeds and ages of horses that reside in or visit this area every year. © 2018 Sundry Equine Inc.